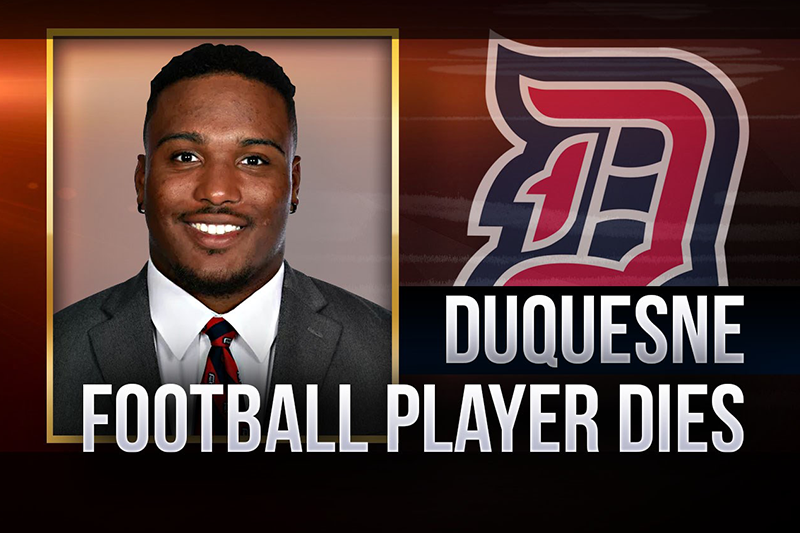 PITTSBURGH — The investigation into the death of a Duquesne Univesity student and football player has been completed, according to police. 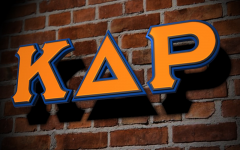 The incident that took place on Oct. 4 at approximately 10:24 p.m. claimed the life of 21-year-old student Marquis Jaylen Brown. 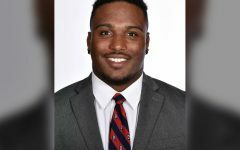 Police concluded that the Washington, D.C., native football player jumped from the 16th-floor window of a residence hall. Authorities released in a report that Brown was visiting with friends off-campus before returning to his apartment style dorm located on the 16th floor of Brottier Hall at Duquesne University. According to surveillance footage and several witness statements, police say that Brown was acting erratically in the elevator and hallway while walking to his dorm. Students called 911 to report the behavior. Duquesne University Police and campus security responded to the dorm at approximately 10:05 p.m. for calls of a possible fight, according to officials. Officers entered the room and spoke with Brown and his roommates. Police say they did not find a fight, but instead, friends trying to calm Brown down. Authorities say Brown then picked up a chair and broke the window before he jumped from the 16th floor. Duquesne Police contacted EMS before attempting to save Brown’s life. Pittsburgh Police and EMS crews responded to the scene on Forbes Avenue. Brown was transported to UPMC Mercy hospital where he later died of his injuries. According to officials, drug testing showed that Brown had marijuana in his system. Witness statements say that there was no physical altercation between Brown and law enforcement officers. This is one of the most disgusting and distasteful arguments that I ever seen. Even in death Black folks are villains. Secondly, what is the relevance to the RMU community ? That was someone’s son. Someone’s friend. Someone’s teammate. Does his life mean so little to you that you won’t even give this article a respectful title? The marijuana use is so inconsequential to this story, and yet you used the end of this individual’s life as clickbait. This isn’t journalism. I’m disappointed that such aa heartless article came from a respectable institution like RMU. I believe the comment above described it best as “clickbait.” It would seem as if you’re trying to state marijuna made him jump out the window which is absolutely ludicrous. Your articals continue to be distasteful, irrelevant and misleading. I won’t be surprised if your future career only involves writing tabloid articles. People acting like its RMU’s fault he killed himself. He shouldn’t have been doing drugs. Not calling him a villain but my sympathy has dropped drastically. Also the comment above don’t play the race card please. For those of you who object to the article, a couple of points. First, the student reporters working at Sentry Media are there to do a job. Like it or not, they are to report the news. And, as we all know, the news can often be unpleasant. This article is no different than what one would see in the LA Times or the New York Post. Second, I disagree with the statement that this article is distasteful and irrelevant. A student’s suicide at a local college is certainly relevant and after reading the article, the writer stuck to the facts, which I found extremely sad, but not distasteful. A journalist should never be attacked for providing their readers with the facts, plain and simple. 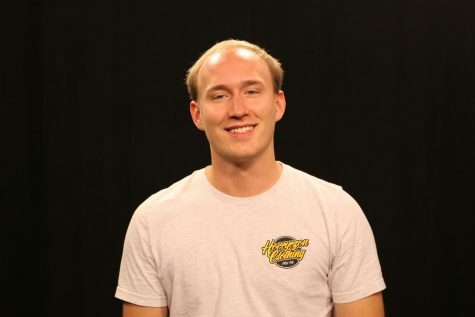 I should know, I was a journalist back in the day and I think students at RMU are lucky to have an award-winning, student-run media organization that reports relevent, interestiing , and intriguing stories. That’s what real news reporting is all about!